Clients depend on certified professional organizers to bring order to their lives. Professional organizers know how important it is for their clients to get rid of things that no longer serve a purpose, and holding a garage sale is one of the most helpful (and fun!) ways to do so. However, garage sales are not events that can be executed quickly – they require quite a bit of prep work, but the payoff will be worth it! So what’s involved in planning a successful garage sale? Read on to find out, and get those boxes, bins, and calculators ready! This process may sound therapeutic and cathartic, but it can be very difficult for your clients to part with their belongings. All of your professional organizing jobs will require you to be compassionate and patient when it comes to creating order in your clients’ lives, and you’ll need to be mindful of their attachment to certain items (and habits!). As the first step toward a garage sale, work with your client to build a plan that includes walking through each room and deciding what needs to go. Make gentle suggestions of items to get rid of, and have a system of reasoning. For example, have a list of questions like “When was this last used? Is it worn out? Is it an inconvenience?” If the answer is yes, it needs to go! The more they can see the big picture, and the eventual impact it will have on their space, the easier this process will be! 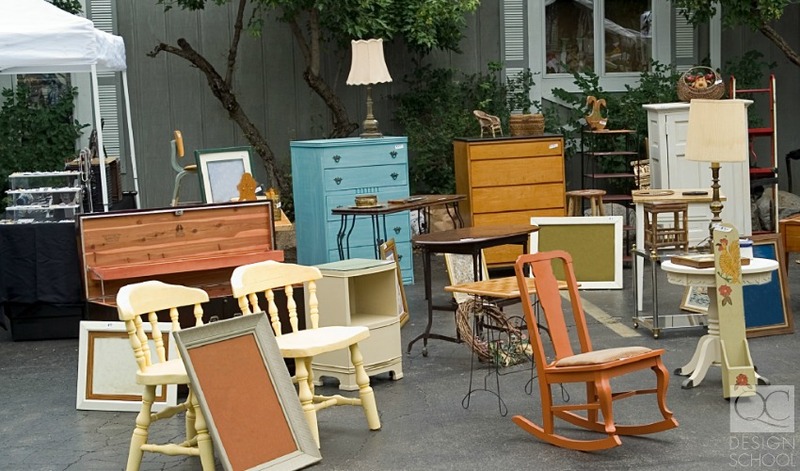 If you’ve ever been to a garage sale, you know that items are generally arranged in groups. Boxes of books are clustered together, clothing is hung on a rack, and furniture is placed together. While helping your client prepare for the garage sale, it is essential to categorize and organize items while deciding what will be sold. Boxes and bins are your best friend during this process, and as a professional organizer, you’re highly skilled at labeling and sorting by category. 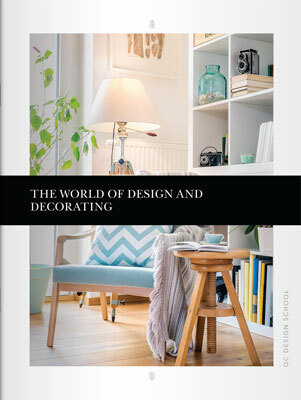 Common groups to create include home décor items, kitchenware, art, clothing, and books. You can add categories depending on the items your client has for sale. Once you’ve sorted and categorized the items for sale, it’s time for a little bit of fun – add some prices to those treasures! Remind your client that this is a garage sale and not a retail store, so their items will need to offer a bargain to shoppers in order to make a sale. Clothing: Deciding which prices to apply to clothing depends on the brand name and condition of each item. For example, women’s dresses and skirts can be sold for $5.00 each, but items that are new and still have tags attached can be priced slightly higher. Books: Generally, paperback books can be priced from $0.25 to $1.00, depending on the condition they’re in. Hardcover books can begin at $1.00 and be priced as high as $5.00, depending again on their condition. A great way to sell books at your client’s garage sale is to offer a bag of them for $5.00 – this is a great bargain and will rid your client of their unwanted items quickly. Kitchenware and appliances: The prices on kitchen items and appliances will vary, but a good rule of thumb is to not exceed $15.00-$20.00 per item. If your client has pieces from their kitchen they wish to sell, these will likely be things like dishes, small appliances, and centerpieces. A microwave should, realistically, not be priced at higher than $10.00 (it’s used, after all, and anyone visiting your garage sale will be looking to get a great deal). Furniture: Now this is where the lines become a bit more blurred. 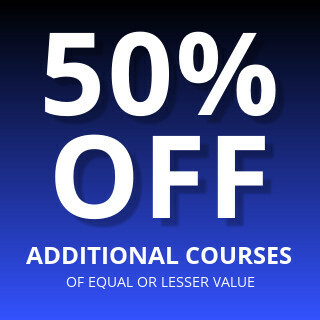 Totally dependent on condition, of course, furniture items such as sofas, tables, headboards, and dressers (to name only a few) can range in price from $5.00 to $50.00, and even higher depending on the quality (or rarity) of the product. Some garage sale aficionados will be thrilled to find a high-quality, vintage piece of furniture. Therefore, they’ll be willing to pay a bit more. Other visitors to will do everything they can to bargain with you for a cheaper price, so discuss this possibility with your clients when setting prices. There are probably some items they just won’t budge on in terms of price, but others where they’ll be flexible with. 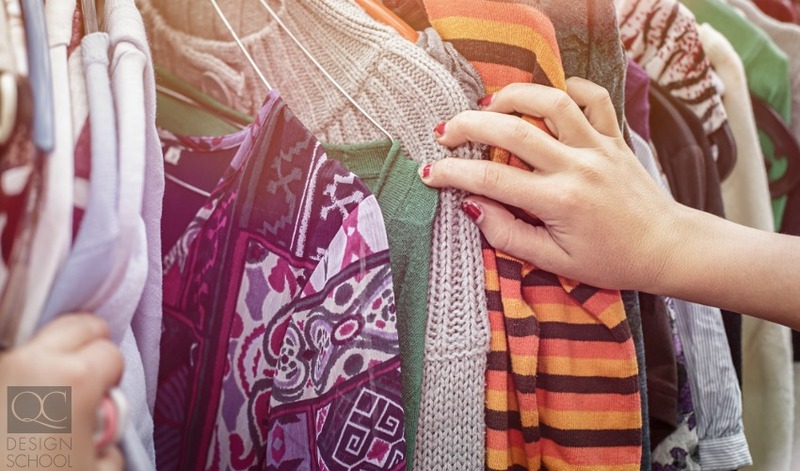 Ultimately, the process of pricing items for a garage sale is a great opportunity to discuss their attachment to items and their level of comfort with bargaining. You’ll get to know your professional organizing client on a personal level during this experience, which is a great bonus to planning their garage sale. As you wrap up the prep work required for your client’s garage sale, it’s time put those marketing skills to use by getting the word out. After all, you want as many people as possible to come and purchase your client’s items, leaving more room in their home for organization! You can advertise the traditional way by printing flyers that announce the upcoming sale, including where and when it will take place. But since we live in an era of social media, another great way to market a garage sale is by posting it on Facebook, Twitter and Instagram with all the necessary information. Make it even more enticing by sharing a few photos of what will be for sale. Craigslist and Kijiji are other effective ways to promote an upcoming garage sale, and you can share photos of items on those websites to your heart’s content! Word of mouth is also important, so be sure to tell your fellow home decorators about what’s going on and ask them to share the news with their clients. You never know who will be in the market for the items your clients are selling! Whew! Now that all the prep work is complete and you’ve put the word out to everyone you know, it’s go time. 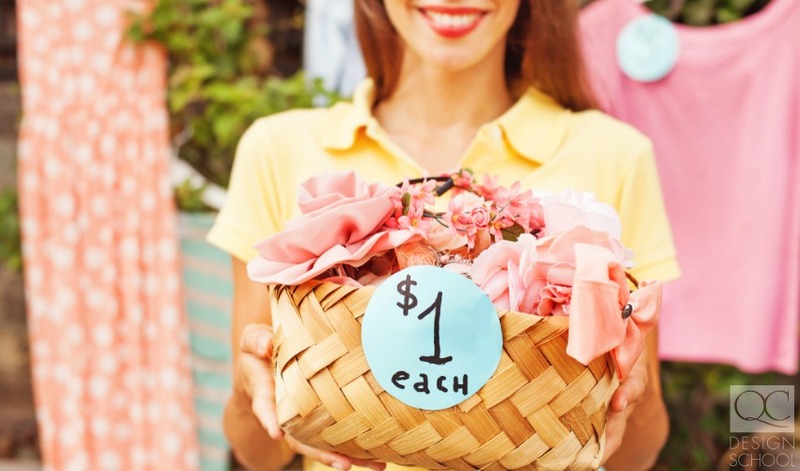 A garage sale is a huge endeavor, so any help you can enlist from your client’s friends and family will be helpful – you’ll need people to greet visitors, know the prices of each item, and make sales on your client’s behalf. Having small bills of cash on hand is crucial, as people who frequent garage sales know that they’ll have to use cash instead of plastic to pay for items. You’ll want to ensure that you have change! And don’t forget, you’ll need a calculator close by to do quick math! Now, the whole idea behind this garage sale is to have your clients rid themselves of items that don’t matter to them anymore. Keep this in mind throughout the garage sale, and encourage your clients to accept offers from interested buyers. They are selling these items because they no longer need them, and the sooner everything is sold, the sooner you can make some amazing changes to their home and lifestyle. Be of the mindset that all items must be sold, and encourage your client to think this way as well. They’ll thank you for it later on! Once you’ve freed up room in your client’s closet, find out how to professionally organize it with these tips!